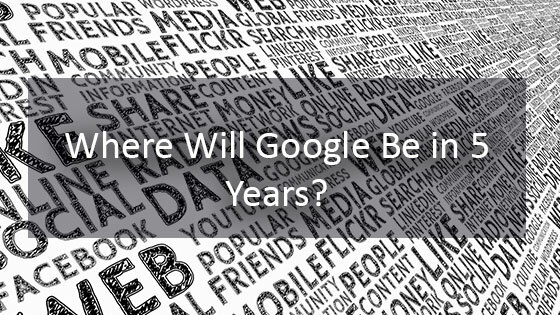 Home » Blog » Will SEO Still Exist in 5 Years? 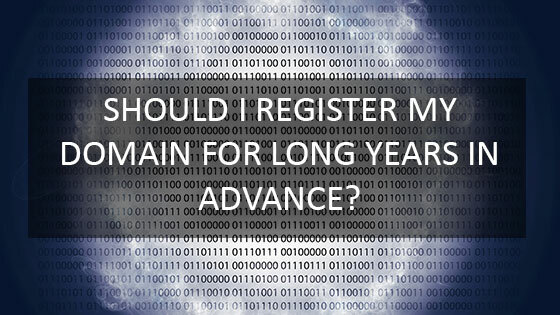 Will SEO Still Exist in 5 Years? Matt Cutts, the head of Google’s Web Spam Team answers the question “Will SEO Still Exist in 5 Years?” You can view his entire response below. Many website administrators and business owners believe that as Google makes their Webmaster Guidelines more clear and easier to follow that the need for Search Engine Optimization and Search Engine Optimization firms may be eliminated all together as SEO becomes more accessible to the layman. Matt Cutts explains that it is highly unlikely that SEO will be eliminated any time in the near future as the amount of knowledge possessed by an SEO can take years to acquire and each SEO has different tactics and techniques they can apply which are unique to themselves. 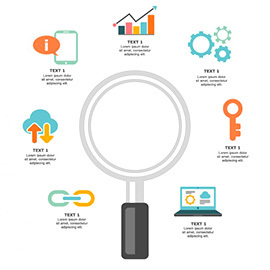 SEO companies are great for eliminating duplicate content, broken links and improving the user experience. Google has stated many times that web designers should design their websites with the user experience as their primary concern. This process of creating great content and focusing on the customer experience of a website is what search engine optimization is all about. This is something that will never become automated and as a result, SEO companies and search engine optimization techniques will not become obsolete anytime soon. If you are looking for a professional internet marketing agency, don’t hesitate to call 281-764-9070 or schedule a free site review and consultation with one of our online marketing specialists. 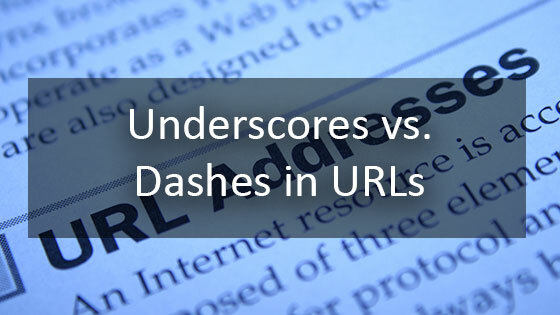 Matt Cutts explains the difference between how Google interprets underscores and dashes in a URL. 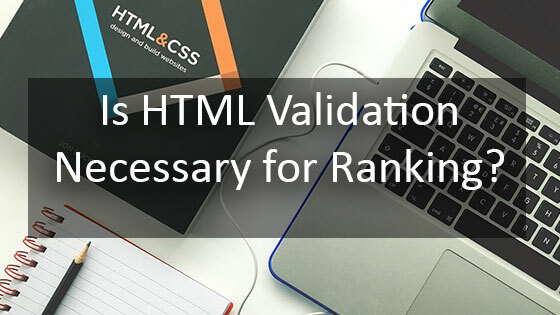 The truth about HTML validation, SEO and search engine placement. How does a search engine view HTML validation? Check out this video to learn more! Where Will Google Be in 5 Years?